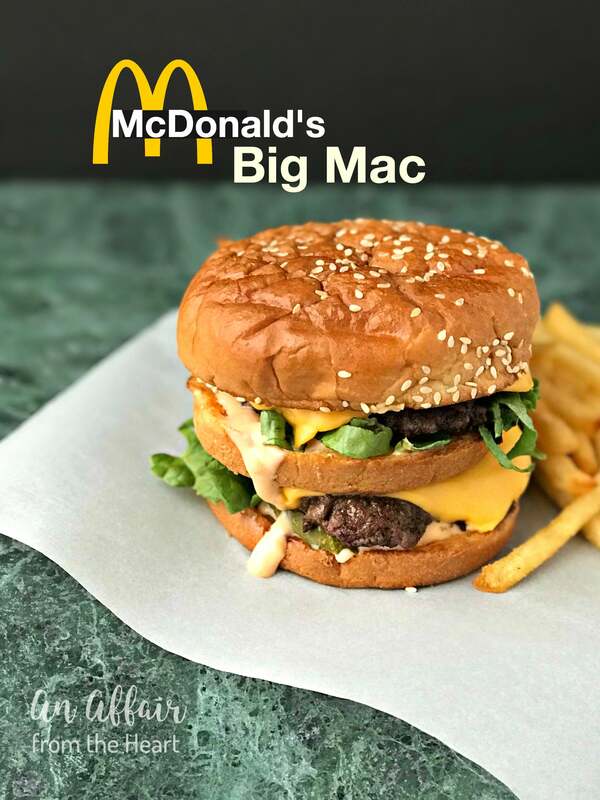 No need to go to McDonald’s for a Big Mac when you can make this copycat recipe, using fresh ingredients from your own kitchen. So GOOD!! Copy cat recipes are the best!! In fact, I have a whole section on my blog dedicated to them. I especially love the ones that come from restaurants that are no longer in existence, or if they decide to take them from the menu. 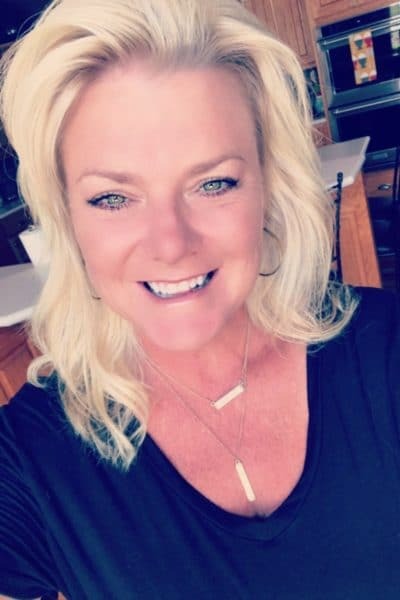 I know McDonald’s gets a bad rap a lot of times, but I have to tell you, when I was pregnant with my twins, the Quarter Pounder with Cheese and French Fries? That, my friends, was my meal of choice. Nothing compared to that. Now my twin babies will be 15 next week (insert sad face here) – and I am not ashamed to admit that I still hit the drive thru for McDonald’s from time to time! When the theme for this month’s Fantastical Food Fight was announced, and I saw that it was Fast Food Copy Cats, I knew that I was in. 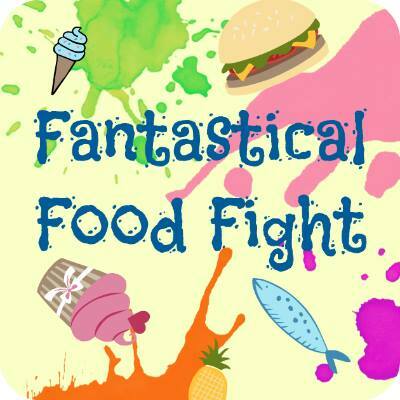 What’s #FantasticalFoodFight ? 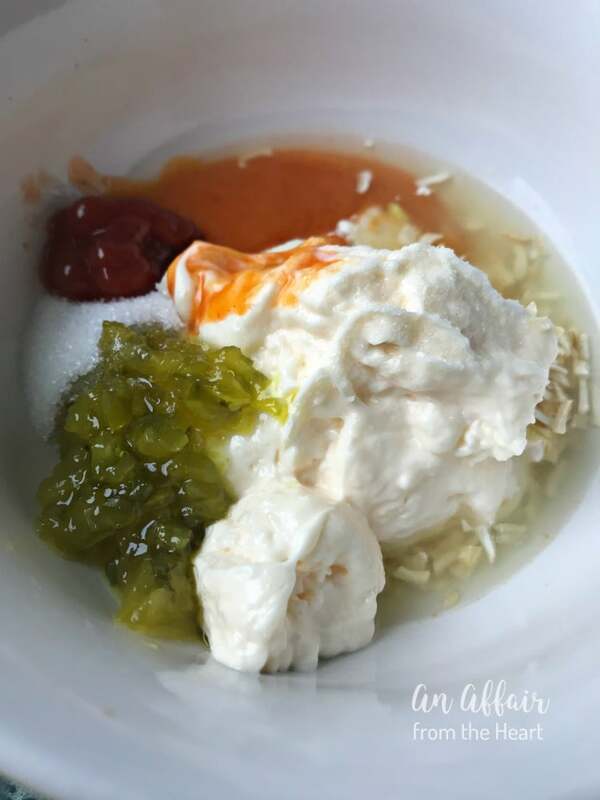 It’s a group of bloggers that make recipes based on a monthly theme, and we all share them at the same time. Make sure that you check out the other’s posts at the bottom of this one, underneath the recipe. I started looking on my Restaurant Copy Cats Pinterest Board as soon as I RSVP’d to the event. 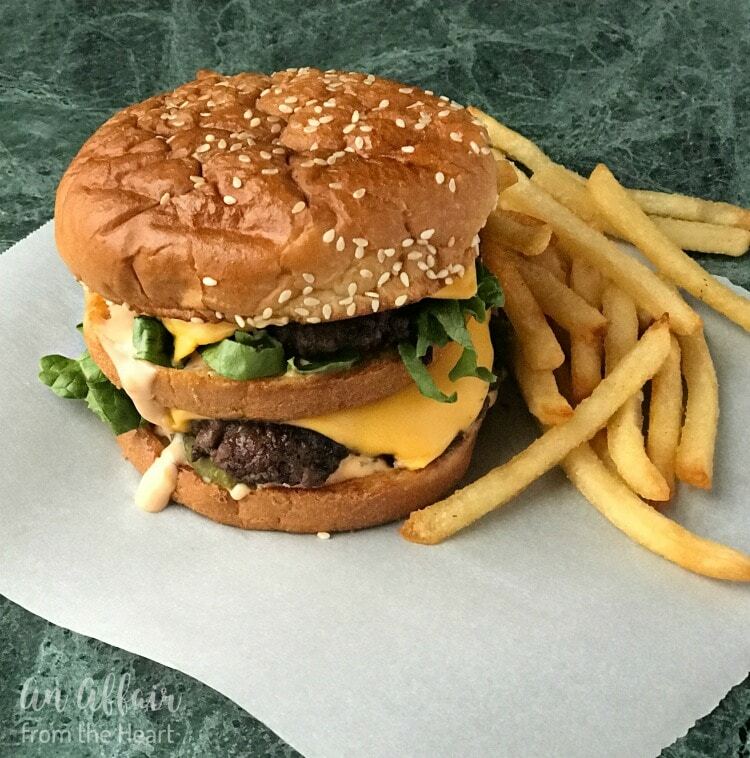 I came across a Big Mac that a fellow blogger had made, and I remembered my youngest son telling me he wanted me to try them sometime. So, I quit looking. Had I not made these, I would have for sure made Aunt Bee’s Recipes CopyCat Taco Bell Enchiritos ! It’s no secret that Taco Bell is my FAVORITE fast food of all the fast foods! 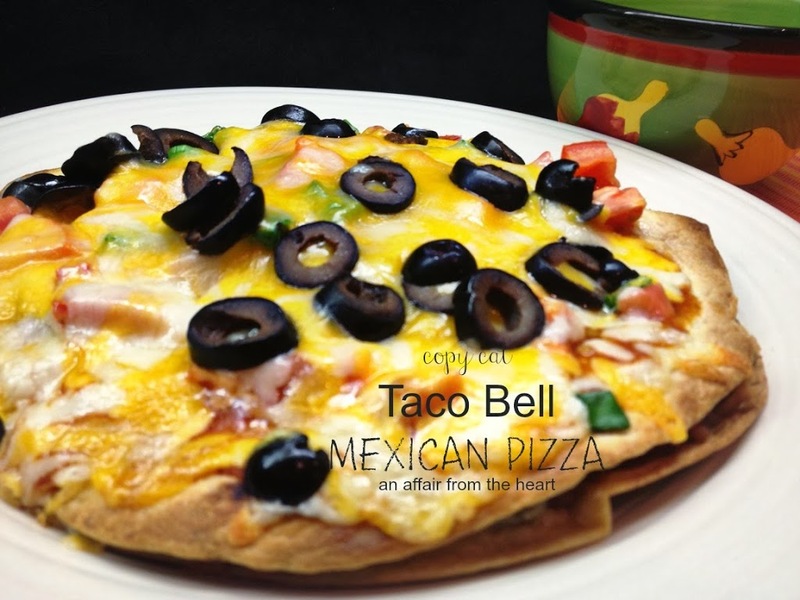 COPY CAT TACO BELL MEXICAN PIZZA – No need to make a run for the border – you can make Taco Bell’s Mexican Pizzas right in your own kitchen! Wendy’s was my very first employer. I have recreated like three of their recipes so far. Sometimes I just crave their food! 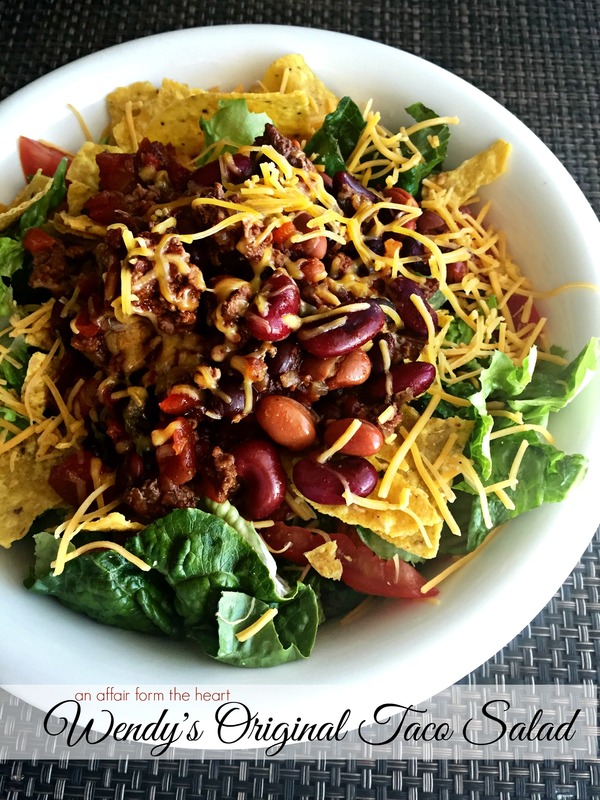 COPY CAT WENDY’S ORIGINAL TACO SALAD – Wendy’s Original Taco Salad, with their famous chili over lettuce, tortilla chips, tomatoes and cheese. 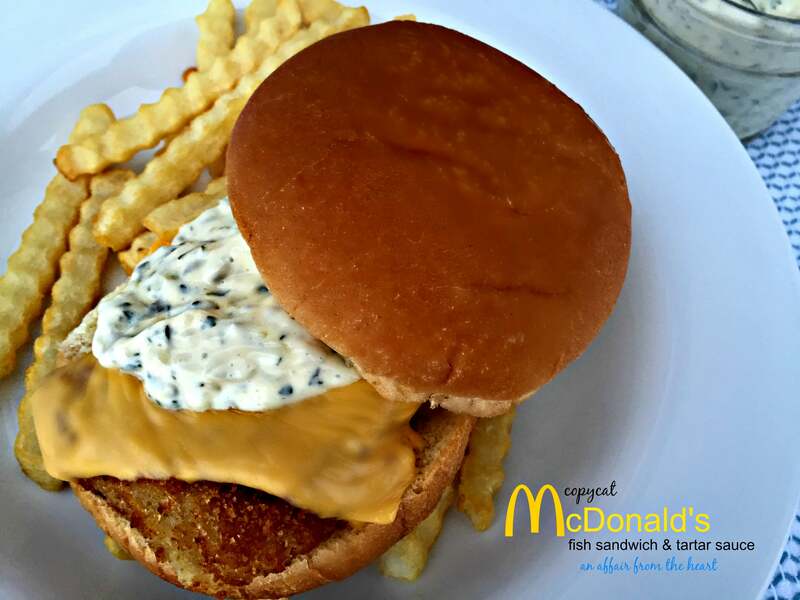 COPY CAT MCDONALD’S TARTAR SAUCE & FISH SANDWICH – Love the fish sandwiches at McDonald’s? It’s mostly about that tartar sauce! 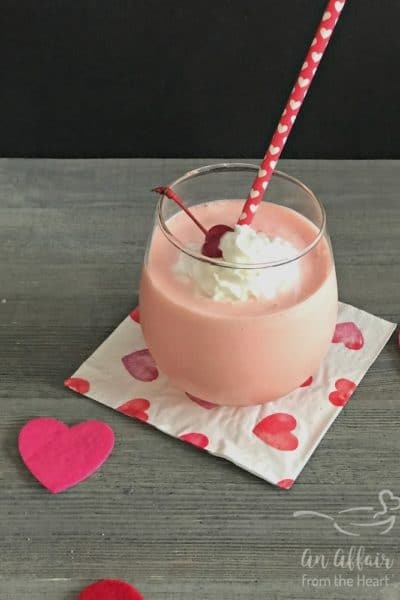 Now you can make them at home! First off — you need to make that “special sauce.” You know the one — if you were raised in the time of the McDonald’s jingle — there is no way you forgot it! 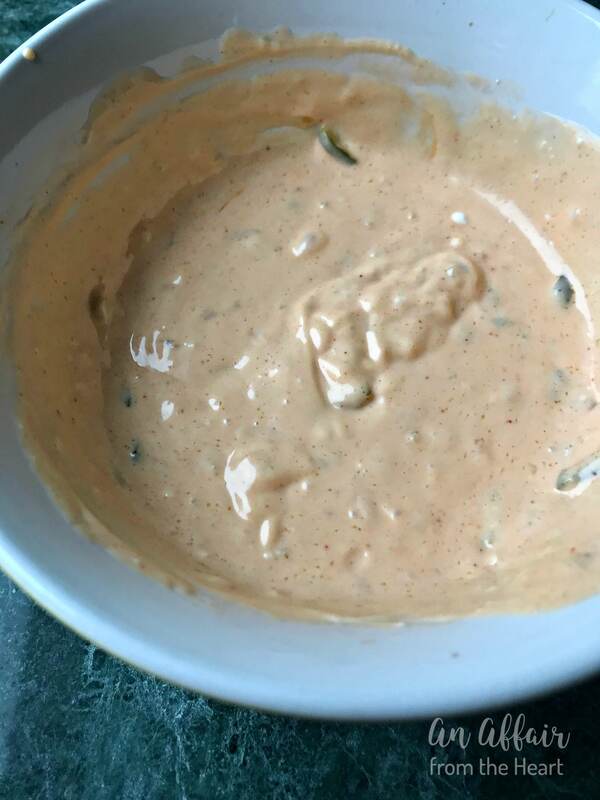 I did a lot of research on the sauce. Most of the recipes were pretty close to the same. 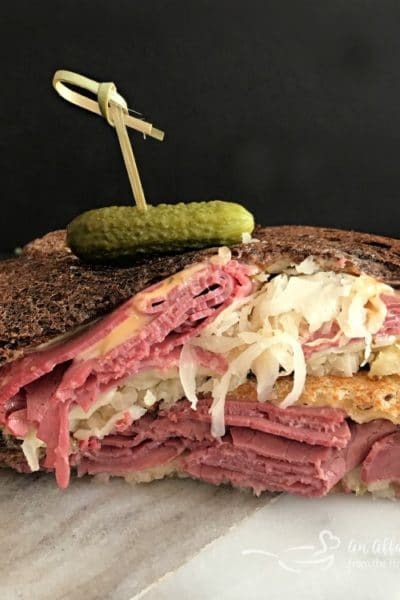 They all called for relish — some of them sweet relish, some of them dill relish, some of them both. Most called for vinegar, so I did a little taste testing, and I went with sweet relish, and in place of the vinegar, I used dill pickle juice. 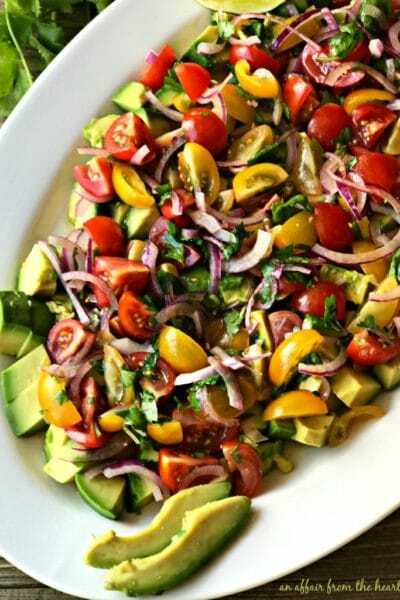 Mix it all together and refrigerate over night. Let those flavors get a chance to get cozy with one another. Now you are all ready to build your Big Macs! 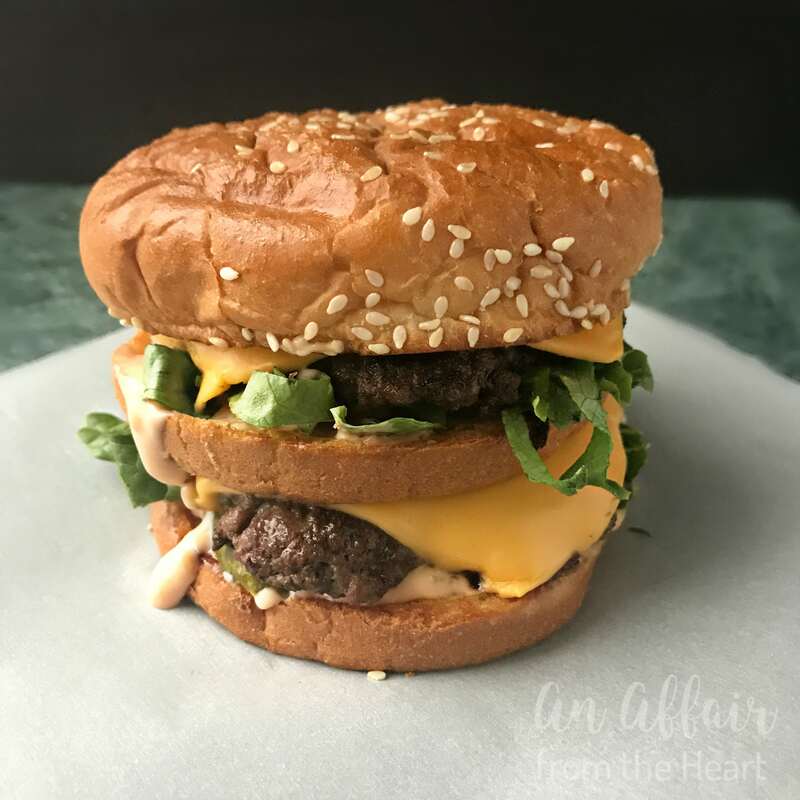 You will need sesame seed buns, like the song says … but remember, you need two bottoms and one top bun for each Big Mac. (Use the leftovers for garlic bread like we did!) Butter them and toast them in a hot skillet and set them aside while you do the rest. The burger patties need to be thin and pretty big in circumference. I used a really lean ground beef, and they still shrunk. You don’t want the burger to look wimpy on your bun. 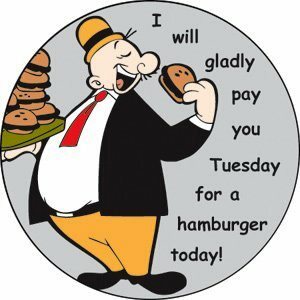 Remember Wimpy?? He’s a big fan of hamburgers, too! You are going to add sauce to the buttered/grilled bun, then pickles, chopped onion and shredded lettuce. When your burgers are done, melt a slice of American cheese on top. One burger goes on the bottom bun, stack another bottom on top, add one more burger then the top bun. And just like that, Big Mac. Add a side of fries (of course) and dig in. Oh, one more thing, better grab some napkins! 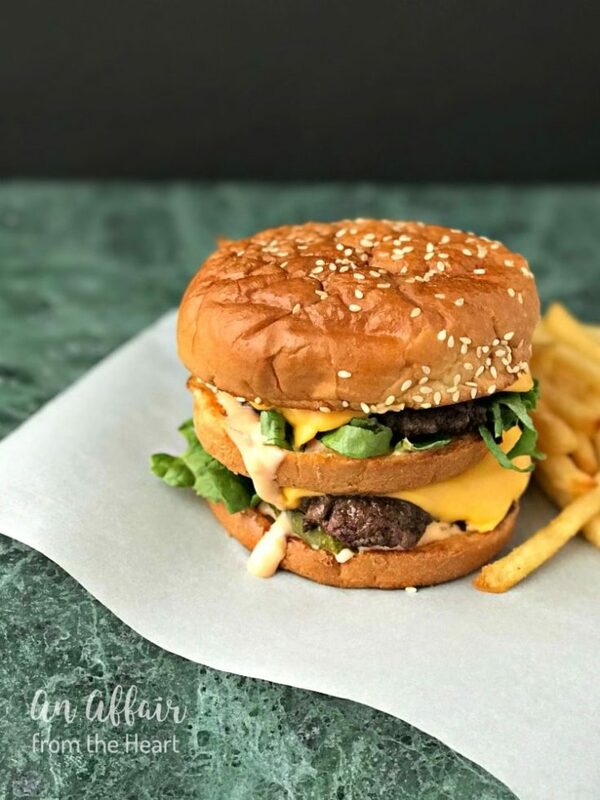 No need to go to McDonald's for a Big Mac when you can make this copycat recipe, using fresh ingredients from your own kitchen. So GOOD!! To make Sauce: combine all of the ingredients and cover and refrigerate for 24 hours. In one skillet, salt and pepper the patties, fry the burgers until done. Top with American cheese slices, heating until melted. 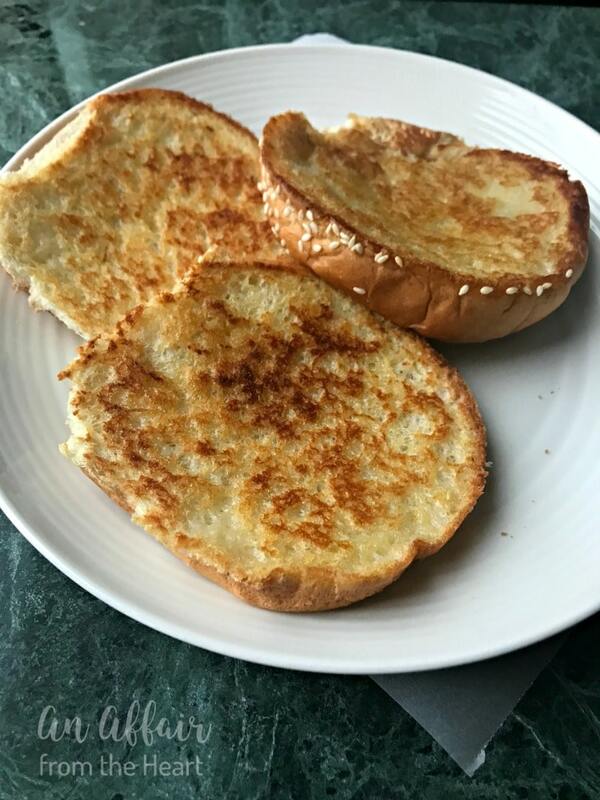 In another skillet, butter the insides of the buns and toast over medium-high heat. (like you would a grilled cheese) . Set aside. Put sauce on the buttered side of each bun, on the bottom one and the middle one put onions, pickles and lettuce. Top with a burger. Stack them together. Serve hot with a side of fries. I see you also have a recipe for the Fish Sandwich. That is my personal favorite from McDonalds. Going to check that out for sure, right after I make my hubby a Big Mac. That tartar sauce is AMAZING!! I hope you enjoy! 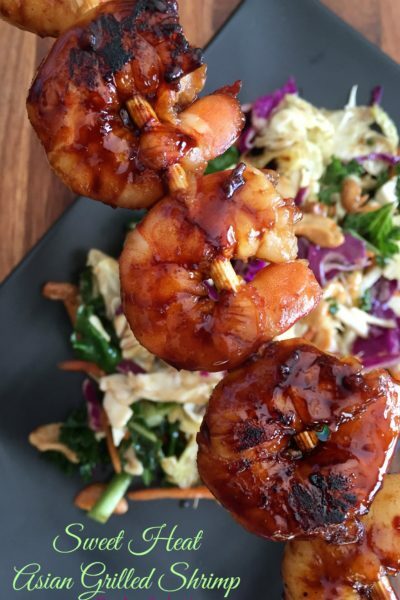 This looks AH-mazing! It is my favorite of the McD’s offering and the fish too- so I am def. checking out your version! I made a Bean-Mac which is like this but with a bean burger- it is my favorite sandwich and honestly we make them for lunch regularly!! 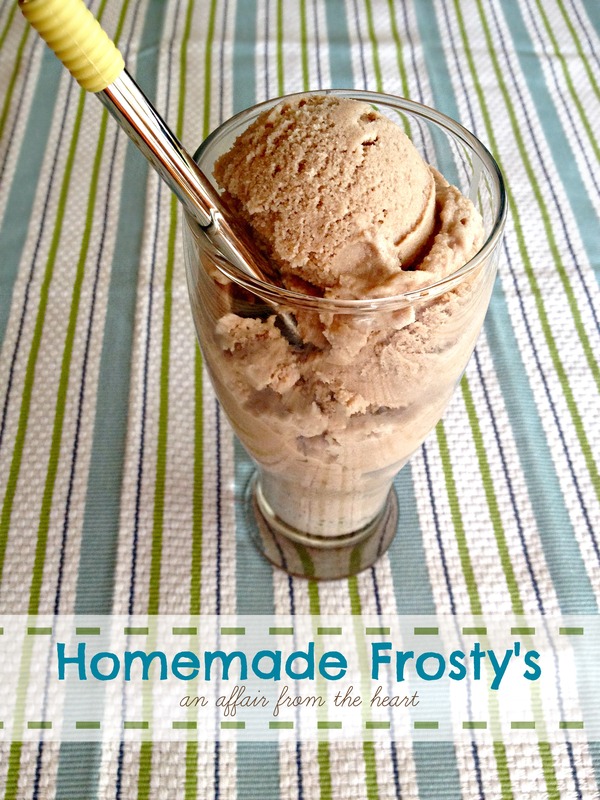 No guilt when it’s homemade! That looks so much better than the real thing! I never realized that it was two bottom buns and a top bun! Thanks so much!! Three buns! 😉 Crazy!! Do you supposed McDonalds has them just make bottom buns?? Wow! 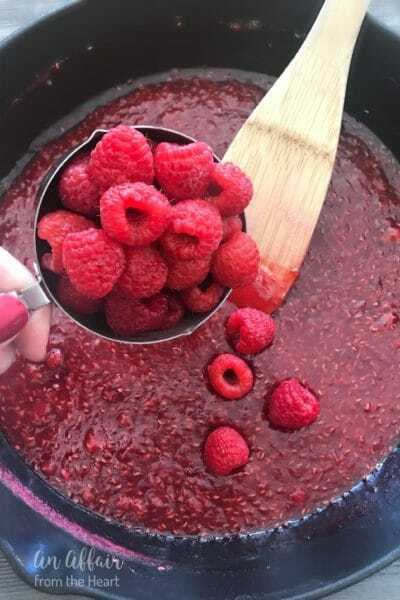 You seem to have a treasure of copy cat recipes on your blog! 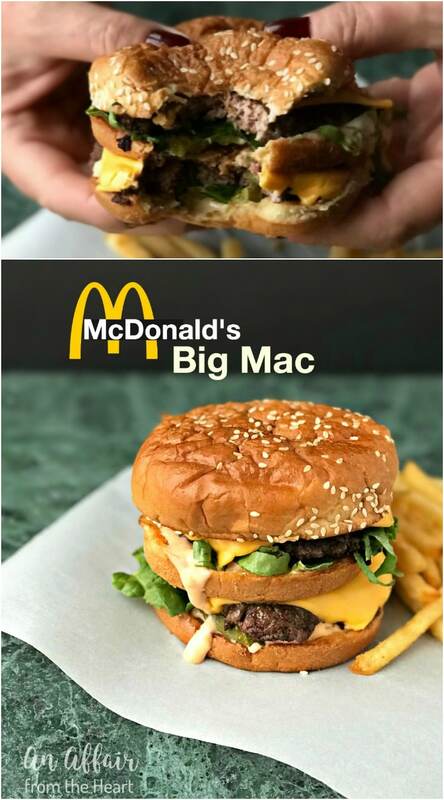 These burgers look so much better than what you get at McD! I wish I could grab them off the screen and enjoy them! Thank you so much, Rafeeda! They were better than the “real ones” for sure!! Agree!! Copy cat recipes are the BEST!